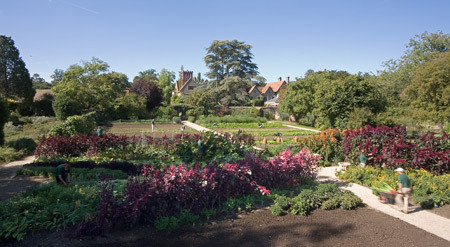 Le Manoir, nestled in the picturesque Oxfordshire village of Great Milton, is renowned as one of Britain’s finest gastronomic experiences. With 32 individually designed guest rooms. 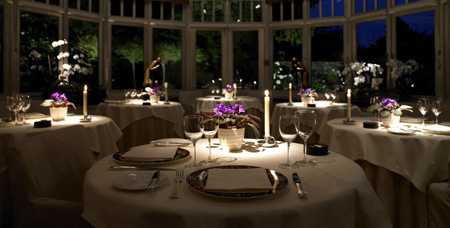 Set in elegant gardens in the Oxfordshire countryside is the comteporary classic hotel Raymond Blanc’s Le Manoir Aux Quat Saisons.